The power of a good hoodie is really not to be underestimated. 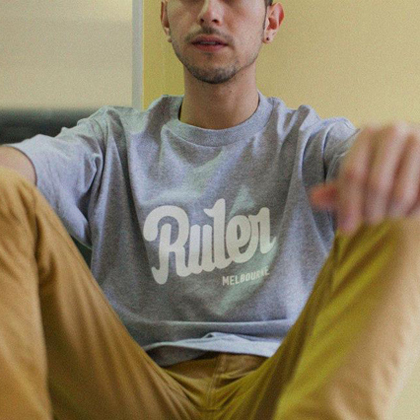 Ruler W.U.R.C‘s latest winter drop puts emphasis on the need for quality threads when Melbourne city is working up a chill: “the release pays homage to those in the struggle, may you find comfort soon”. The lookbook, shot by Wilhelm Philipp, reps some serious Box Hill vibes. 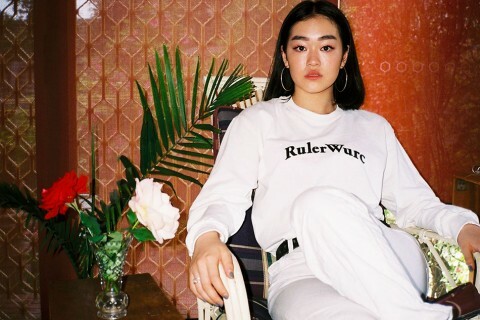 This isn’t the first time we’ve found ourselves swooning over Clair Bai, having been shot in the past by Philipp for their Spring Fillers capsule collection. Yet this shoot hits the next level, partly owing to the fact that they weren’t afraid to get creative, with a generous soul lending a Polaroid to spice things up. 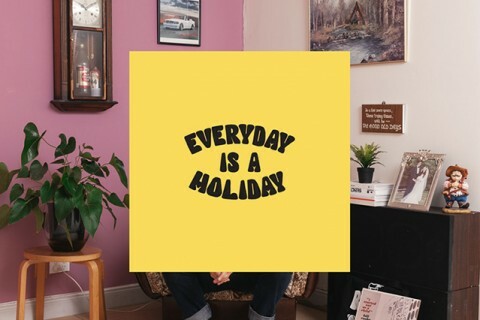 Aptly titled ‘A Place To Stay’, the line features long sleeve graphic tees, hoodies and beanies that carry the Melbourne steeze the local line is known for. The colourways feature some black/white and baby pink combos and a fresh take on the iconic ‘In Your Area’ tee. You can peep the collection in its entirety here, and be sure to flick through the lookbook in the gallery above.